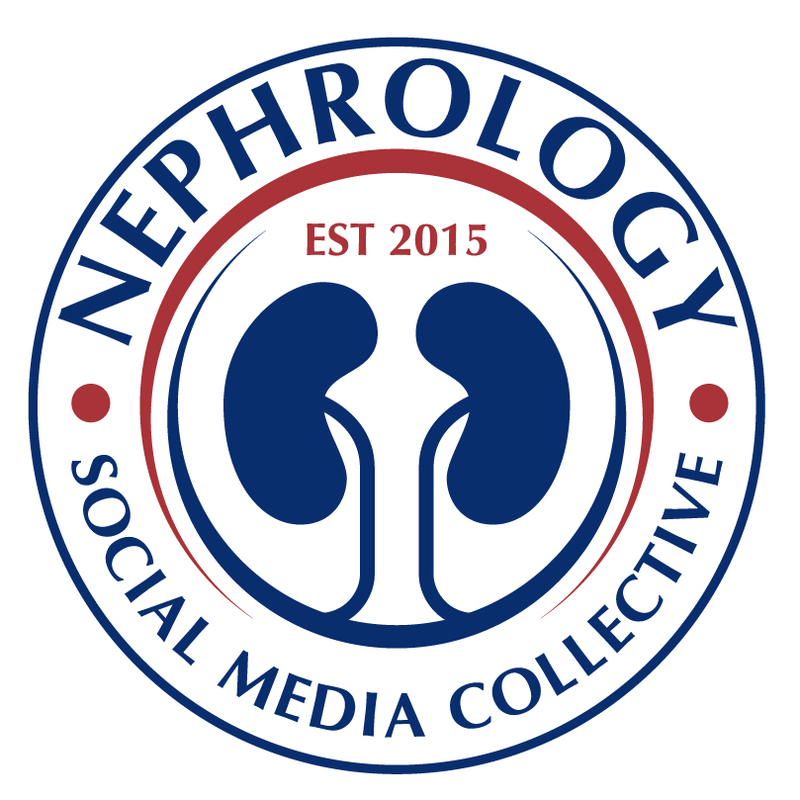 KIDNEYcon is an annual two day educational event with a mission of fostering enthusiasm for careers in nephrology among residents and fellows and to provide educational updates on relevant kidney topics. An additional focus is to develop collaborative research projects between academic and private nephrologists. KIDNEYcon is an annual conference designed to provide updates in the latest advances in kidney care in a hands-on collaborative format. 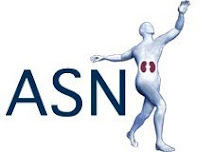 A key component of KIDNEYcon's mission is to build enthusiasm for the field of nephrology among residents and fellows. 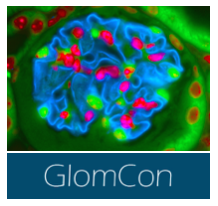 We also aim to facilitate collaborative research projects among participants of the conference. The conference is a platform for nephrologists and medicine trainees to interact with experts from across the nation and learn about and discuss recent advancements in the diagnosis and treatment of kidney disease. The conference consists of Friday workshops targeted primarily to medicine residents, nephrology fellows and early stage nephrologists and a Saturday scientific and clinical conference with broader applicability. The Saturday session will be an educational meeting with multiple interactive sessions featuring case-based studies and audience response technology, followed by Q & A sessions with the expert panel. Please consider coming to the conference. I am really excited about this years conference and our goal is to break the mold of the traditional conference. You will leave KIDNEYcon with more confidence and knowledge.